CBD Hemp Oil contains an organic, non-psychoactive compound called Cannabidiol, which is prevalent in Cannabis plants. CBD Oil is commonly derived from the Hemp plant, which is why it is often called CBD Hemp Oil. CBD Hemp Oil does not produce the mind-altering “high,” that is associated with its sister cannabinoid tetrahydrocannabinol (THC). CBD Hemp Oil has many potential benefits for the human body. How Does CBD Hemp Oil Affect the Body? Once CBD Hemp Oil is consumed it is received through cannabinoid receptors in the body known as CB1 and CB2. CB1 receptors are found throughout the body, and many of them are in the brain. CB1 receptors in the brain help manage coordination and movement, emotions and mood, thinking, appetite, and memories. CB2 receptors are commonly found in the immune system, influencing inflammation and pain response. CBD Hemp Oil influences these receptors to use more of its own cannabinoids and is then metabolized though the body’s liver. This allows CBD to be transported via the bloodstream and provide an abundant amount of benefits to the human body. CBD Hemp Oil is commonly taken under the tongue, which is known as sublingual consumption. This allows the mucus membranes in the mouth to fully absorb the compounds and reach the blood stream faster. Dr. Raphael Mechoulam, considered the father of Cannabis research, has conducted multiple studies on the benefits of Cannabidiol and concluded that it is both nontoxic and nonaddictive. The human body has an excellent safety and tolerability profile for CBD. This presents great potential for inflammation, stress, and therapeutic relief. Below, you can learn more about how CBD Hemp Oil is beneficial for a variety of conditions. Many individuals experience pain whether it be aches, cramps, or soreness. Look no further than Hemp Bombs’ CBD Hemp Oil to potentially provide an effective relief opposed to traditional medications. CBD Hemp Oil may provide a therapeutic treatment by working with the body’s receptors to relax away even the most intense pain. 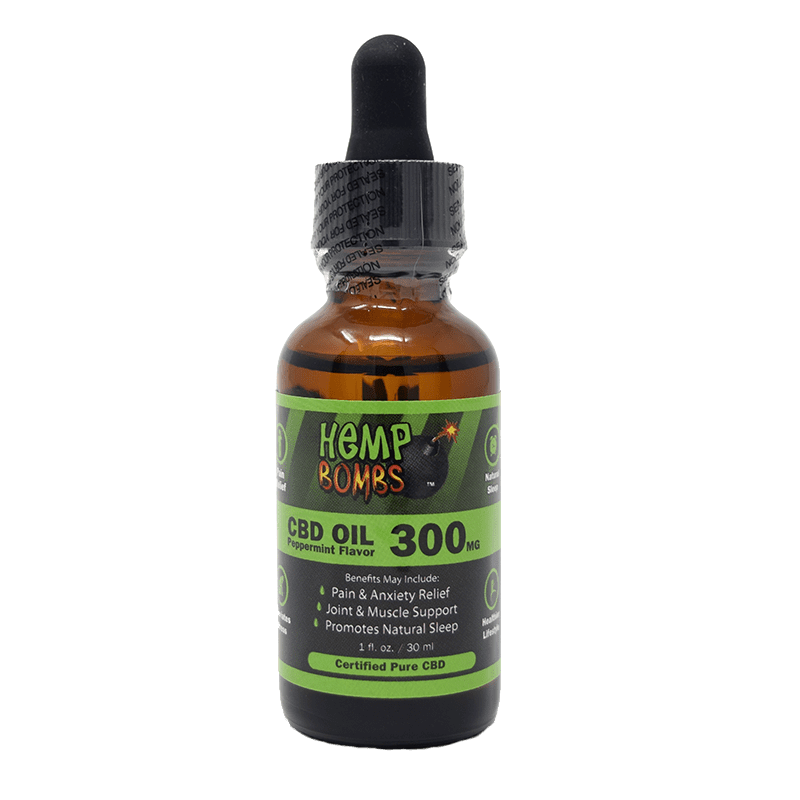 Hemp Bombs’ CBD Hemp Oil may provide relief for the symptoms of conditions such as arthritis, fibrosis, injury, post-surgical complications and more. Click here to learn more about CBD Oil for Pain Management. One of the most important parts of being prepared for the next day is a good night’s sleep. Insomnia affects roughly 20-40% of American adults according to the Mayo Clinic. Many CBD brands, including Hemp Bombs, have the potential to target imbalances in the brain to help promote a more relaxing natural rest. Click here to learn more about CBD Oil for Insomnia. Seizures are caused when brain cells are over excited and fire abnormally. Evidence suggests CBD Hemp Oil may help prevent the abnormal firing of the body’s brain cells. CBD Hemp Oil’s observed anti-convulsive properties may potentially help prevent or reduce frequency of seizures. Click here to learn more about how you can help a friend or loved one treat their risk of seizures through CBD Hemp Oil for Seizures. Post-traumatic stress disorder (PTSD) is a psychiatric condition that affects those who have witnessed or experienced a traumatizing event. This widespread condition can trigger flashbacks, nightmares, fearful thoughts, and many other negative psychiatric symptoms. CBD Hemp Oil has the potential to target PTSD by potentially regulating mood and relieving fear. Click here for a more detailed and in-depth review on CBD Oil for PTSD. How is CBD Hemp Oil Extracted? To manufacture CBD, the first step is to isolate the cannabinoid from the rest of the Hemp plant. This process is known as “extraction.” During extraction, manufacturers isolate the cannabinoids from the plant to preserve the CBD. After extraction, CBD is turned into a powder through one of various methods. The cleanest method for extraction is known as CO2 Extraction. This method forces CO2 through the plant to extract the oil. A complex process, you can learn more about this method and production of CBD Oil from our analysis of CBD CO2 Extraction. 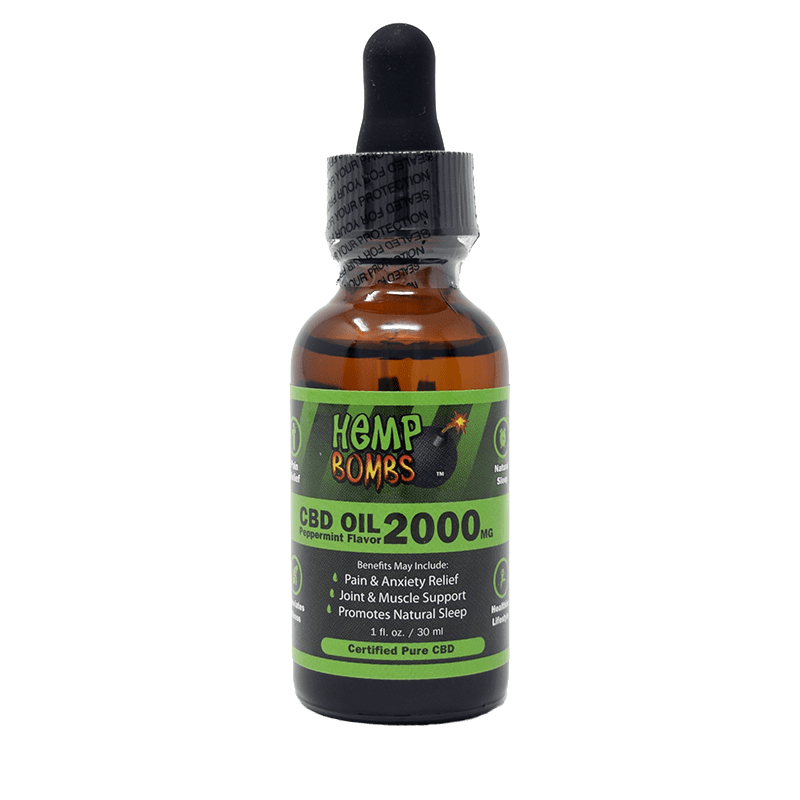 CBD Hemp Oil is a rapidly growing industry, and unfortunately, there are many fake or knock-off CBD products that are available to the public. Pure CBD Hemp Oil has a variety of benefits, but fake CBD Hemp Oil may have negative effects. Fake CBD Hemp Oil can leave you feeling sick and result in adverse impact on your health as seen in the news. Don’t make this mistake, we want to guide you on how to avoid fake CBD Hemp Oil. Read Reviews – You should always stay informed and up-to-date when researching company’s products. Online reviews and social media websites provide a great outlook for people who are passionate about CBD Hemp Oil products. Clear Ingredients – It’s important to know what you are putting in your body. If a company does not clearly state what ingredients are in the products, use caution. Look for companies that provide a clear breakdown of what is in their CBD Hemp Oil products. Lab Tests – When using CBD Hemp Oil, safety is always a main concern. Having third-party lab tested CBD Hemp Oil ensures what you are putting in your body is top quality. Through third-party lab testing, you can confirm a brand’s claim on whether their products are 100 percent true. Transparent Manufacturing Process – Once you know where your CBD Hemp Oil is being sourced from, you should question where it is being manufactured, the quality of the product and how it is formulated. It’s a good idea to look for CBD Hemp Oil products that are Organic, free of toxins, and pesticides, and grown with sustainable methods. If at any point you still feel unsure where your CBD is coming from, contact the company’s customer support system for further information. Concentration – It is important to know the dosage you are putting into your body. A reputable company will clearly list the dosage on the label of a CBD Hemp Oil product. You should look for a milligram amount on all CBD Hemp products. If you are unable to locate a milligram amount on a CBD product, consider this a huge red flag. What Separates Hemp Bombs’ CBD Hemp Oil from the Competition? At Hemp Bombs we’re proud to source our CBD Hemp Oil from organic, superior-grade Industrial Hemp that is grown with sustainable methods. Hemp Bombs products contain pure CBD, which is not linked with overdose or addiction. Our CBD Hemp Oil products contain zero traces of THC, so they are considered “CBD isolate.” Not only is CBD isolate federally legal, but it also gives you complete confidence you will not fail a drug test from using CBD Hemp Oil products. Organic– This refers to our products being naturally grown without the use of pesticides, toxic fertilizers, and harmful metals. We want you to have the purest CBD Hemp Oil without ruining the integrity of the product. Healthy for you and the environment – Choosing organic Hemp is not only positive for the human body, but it is also helpful for the planet. Without the use of harmful toxins such as pesticides and dangerous chemicals, our CBD is grown using environment-friendly methods. Using clean, pure soil results in the purest form Hemp and limits any pollutants that may degrade the Earth. Grown by experienced farmers – We work with qualified farmers who have mastered the process of cultivating Hemp through years of experience. This allows us to maintain the highest quality standards and provide a more affordable product to you. We manufacture all products in-house. This means that we maintain complete quality control of products in one facility all the way to packaging and shipping. Hemp Bombs provides you with a clear breakdown of what is in our CBD Hemp Oil. Our products contain pure Cannabidiol and are all labeled with the milligram dosage. Hemp Bombs CBD Hemp Oil is lab tested by unbiased third-parties to ensure you the purest product. Don’t believe all the hype behind Hemp Bombs? No worries. 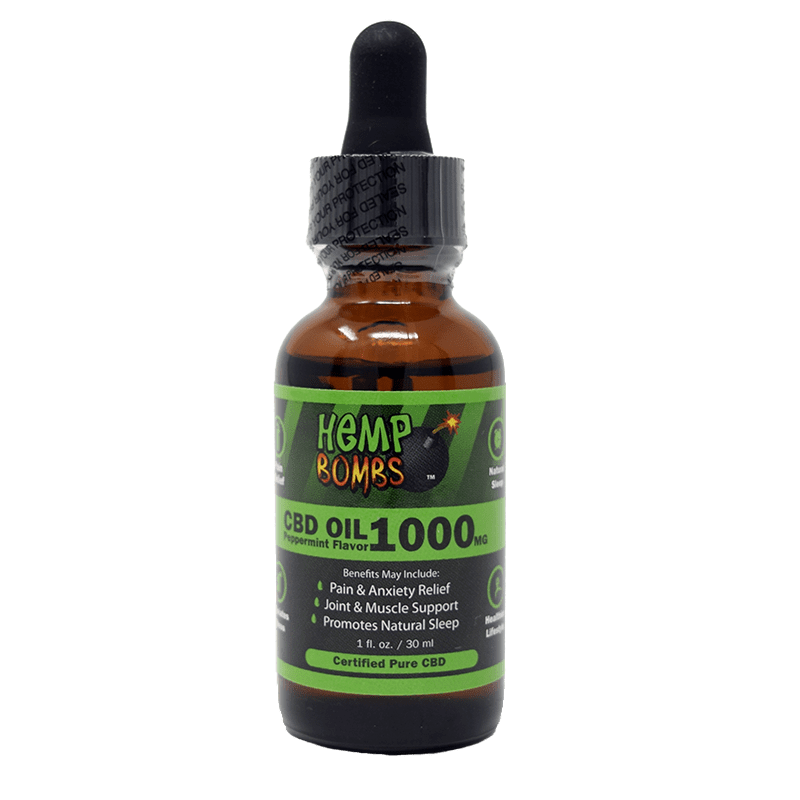 See what others are saying about Hemp Bombs’ CBD Oil by clicking below to read consumer reviews. 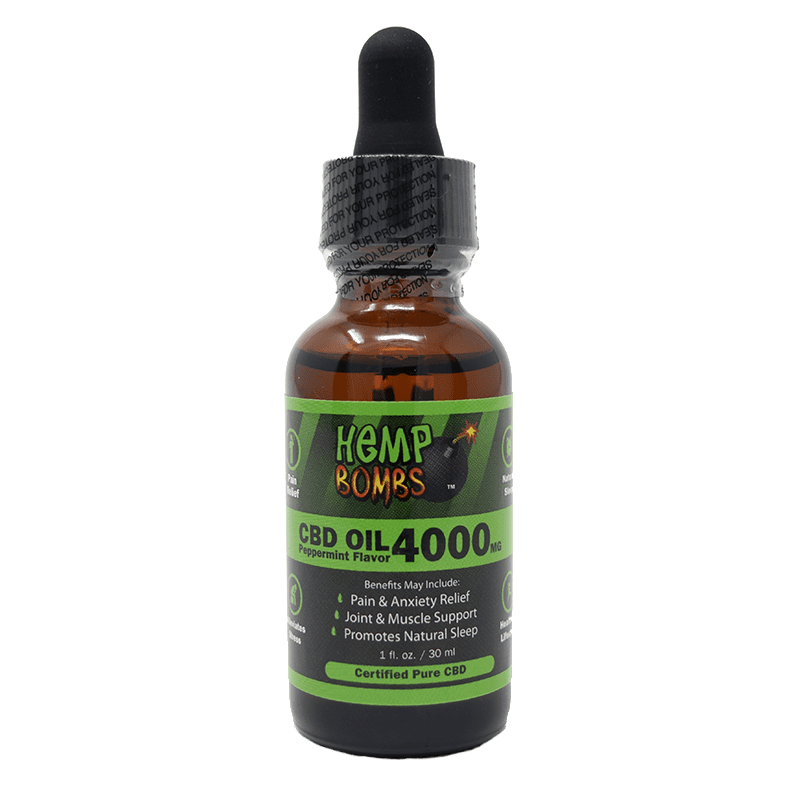 Which Hemp Bombs’ CBD Hemp Oil Product is Best for You? It is imperative to know that CBD affects everyone differently. Depending on factors like age, size and severity of condition, CBD reacts differently with each of our bodies. At Hemp Bombs, we suggest starting with a low dose if you are new to the product and working your way up from there. Our CBD Hemp Oil products range from 300mg to 4000mg and come in two great tasting flavors, peppermint and watermelon. If you are interested in experiencing the potential benefits of our premium CBD Hemp Oil shop now. Education, Connection, Hope - How Does the Body Absorb CBD?